TOW they are 만화. The one where they are 만화. 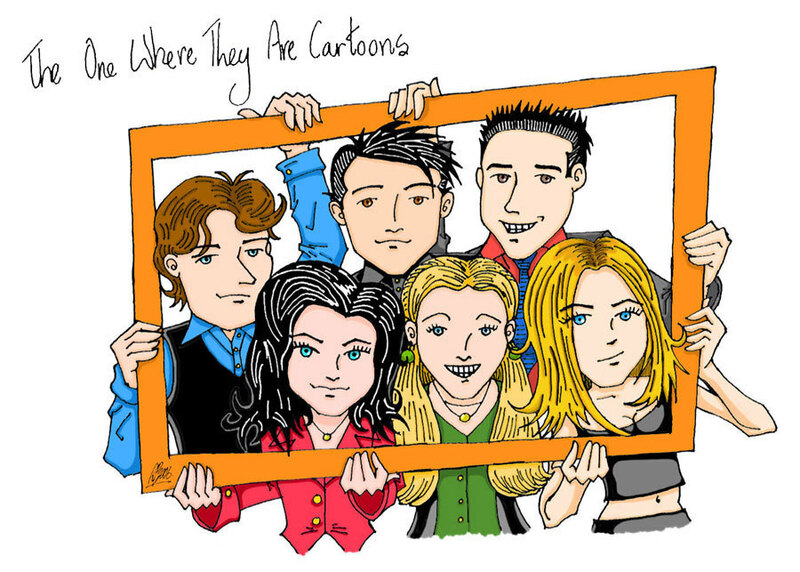 HD Wallpaper and background images in the 프렌즈 club tagged: friends fan art tow cartoons drawing deviantart.